Since its premiere in 2004, the Berliner Wein Trophy has become the world’s largest wine competition and Germany’s most important international wine tasting under the patronage of the OIV and the UIOE. BWT brings well-known producers and distributors from around the world together every year, and the number of samples submitted is steadily growing with almost 14,000 entries yearly (Winter and Summer edition). In 2018, the Berliner Wein Trophy has set once again new standards with over 13,500 wine samples submitted. Due to the limited contingent of places, many submissions could not be accepted by the end of the registration period. But even in 2019, the limit will remain in place. Therefore, the applicants should not wait until the last moment but submit their samples as soon as possible. As a new service, the DWM has introduced the option of binding reservation. So if you are not able to submit the application on time due to the Christmas sales, you can pre-book a place for your products in advance. Quality is the most important element for us. Berliner Wein Trophy was the first in the scene to introduce, among other things, oenological analyses of awarded wines and notarial supervision. 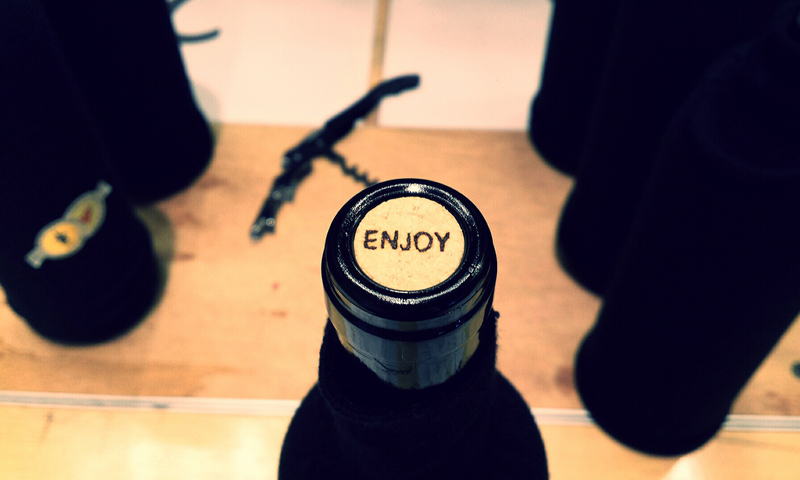 Unlike other wine contests, only 30% of the tasted products can be awarded (according to OIV rules). 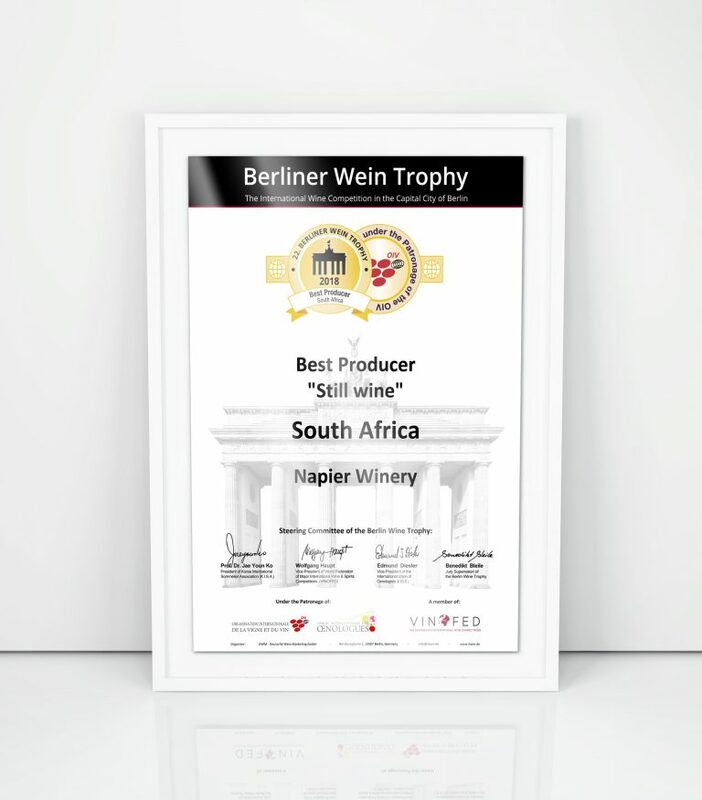 That means only the best products have the honour of receiving a Berliner Wein Trophy medal. The Special Prizes are only awarded in Winter Edition of Berliner Wein Trophy. In order for the results of the Summer Edition to take effect in the rating of Special Prizes, the medals of the awarded products in Summer Trophy will be included in next year’s Special Prize evaluation. 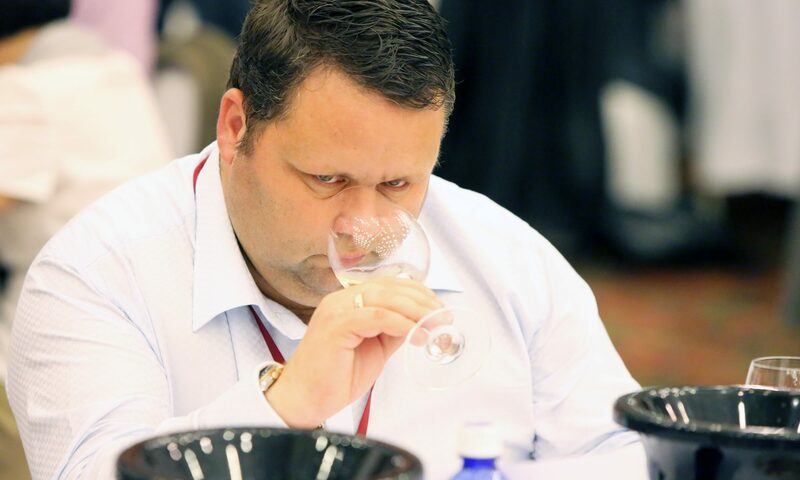 If a wine wins a medal in both Wine Trophies (Summer Edition and next year’s Winter Edition), only the one of higher value will be taken into consideration for the evaluation of Special Prizes.